Three injured when car drives into back of truck. 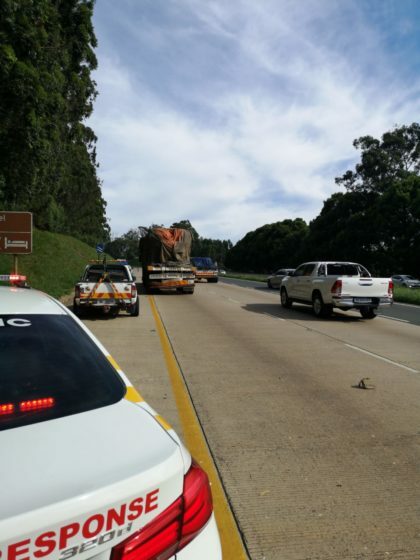 KwaZulu-Natal: At 07H33 Saturday morning Netcare 911 responded to reports of a collision on the N3 near the Hilton offramp. Reports from the scene indicate that a light and a heavy motor vehicle were involved in a collision. 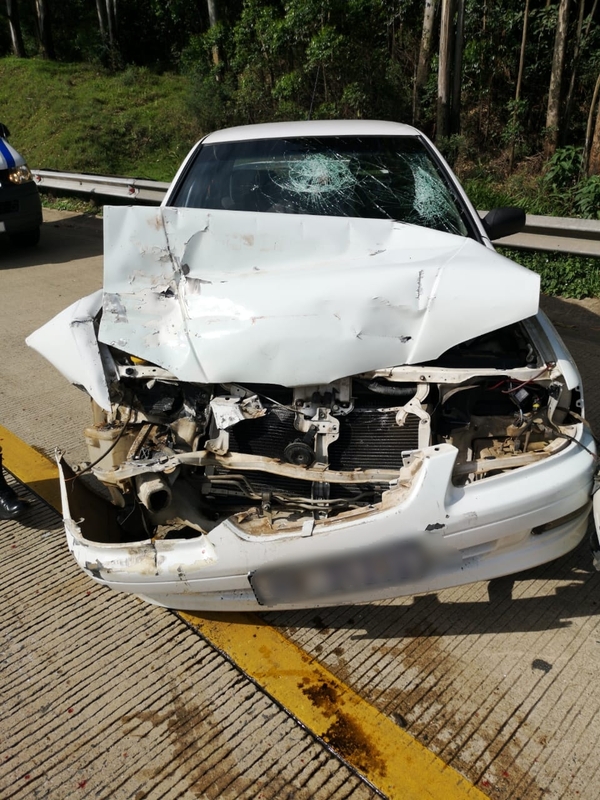 Three occupants from the light motor vehicle sustained minor injuries and were treated on scene before being transported by another private ambulance service to hospital for further treatment.